1. Siachen, the world’s highest battlefield is controlled by the Indian Army. The temperature can get as low as -50 degrees. Because for these men, IMPOSSIBLE is not really a word. 2. 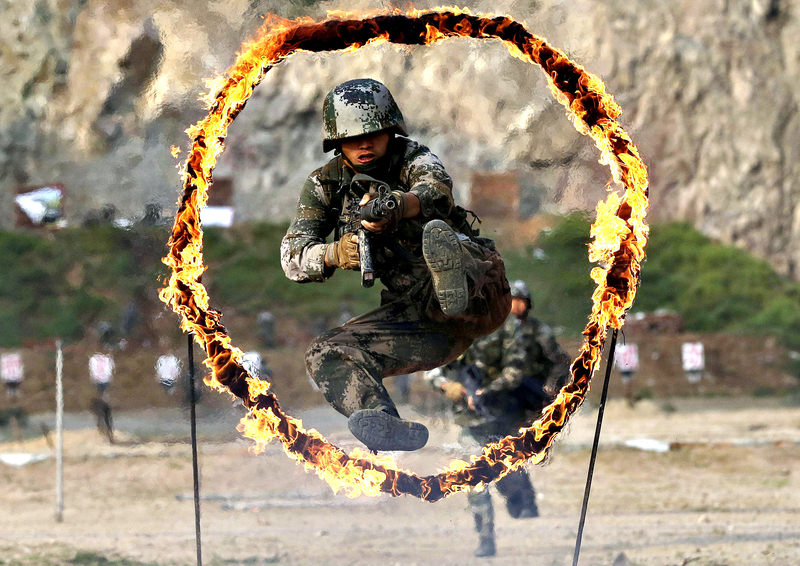 They go through extensive training which includes exercises like these. 3. Our soldiers are the first ones to be called when a disaster strikes in any state. Rescue operations during the J&K floods in 2014. 4. Men with nerves of steel, but a heart of gold. 5. Hate your job even now?!? 6. While we celebrate Diwali with our family, they celebrate them miles away in high risk zones. 7. 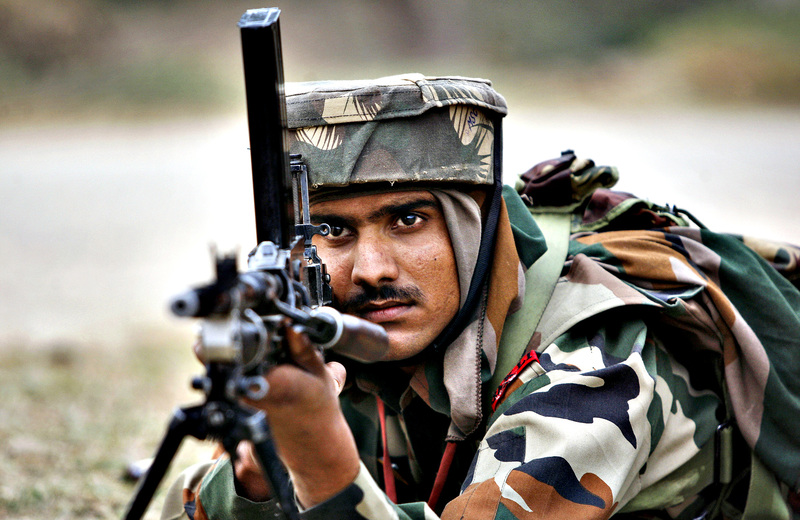 Indian Army is the largest voluntary army in the world. They dream of growing up and serving the nation. 8. The bravest sons of the country performing stunts on Republic Day. 9. Their stations are filled with more than just scenic views. 10. That joy of officially serving the nation selflessly. 11. While we sleep peacefully cuddled in blankets, they spend sleepless nights guarding the nation. 12. Help without any expectations in returns- yes that’s their belief! Rescue operations during the Chennai floods 2015. 13. We dream of reaching the stars in the sky, and they have stars of responsibility on their shoulders. 14. Shopping for the best designer outfit for a party? These women prefer to guard the nation instead. 15. When it comes to die for the country, they don’t think twice! 16. They got India a magnificent victory in the Kargil War. 18. 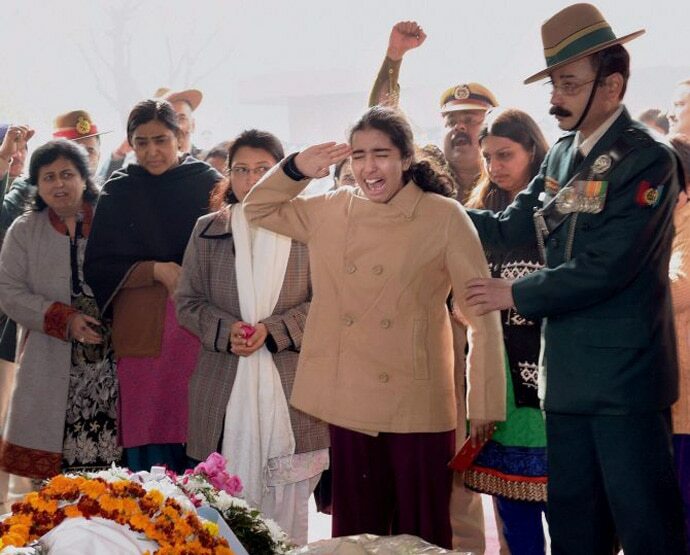 A soldier’s daughter saluting her dad, a true martyr. 19. Giving up is never a thought until they breathe their last. 20. No sky is so high, no waters are too deep and no land is unreachable for the Indian Army. We salute these saviours, who spend sleepless nights away from home, while we snore in sleep. 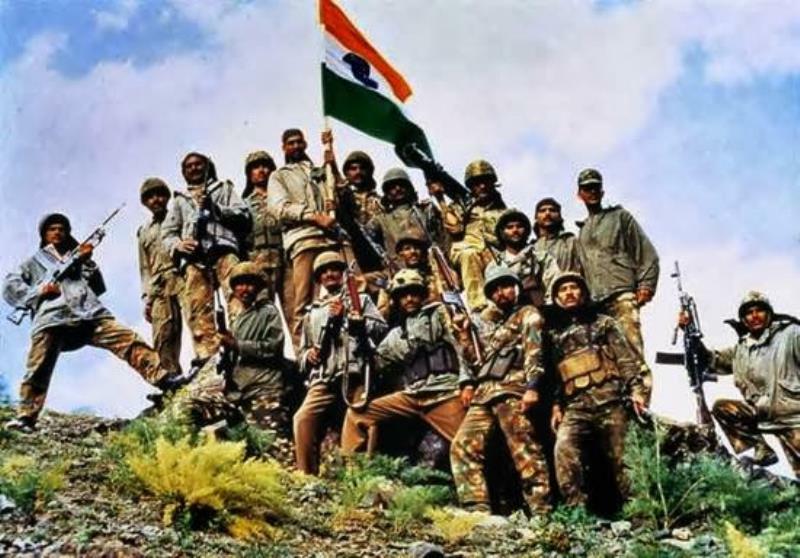 Salute the Indian Army and send them your love on www.letterstotheindianarmy.com.